Joel and Ethan Coen are no strangers to the world of filming commercials: the Hail, Caesar! auteurs have put together ads for everything from French cigarettes to clean air to The Gap. 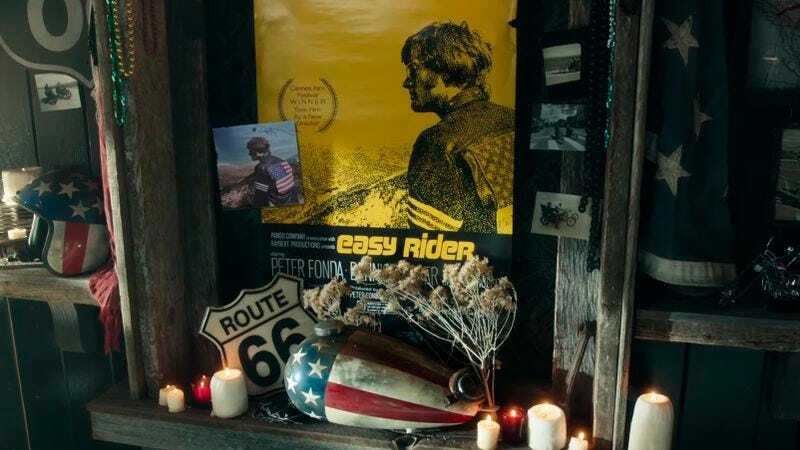 But it’s still news when they sign on for the big budget world of Super Bowl commercials, as they did with a new, Easy Rider-themed Mercedes ad that will run during next week’s game. Writing more about the ad would spoil the twist—which, for some of us, is the only reason to even get near a TV next Sunday—so you might as well just watch it and see the Coens’ star-pulling power at work.